Every action, thought, and feeling is motivated by an intention, and that intention is a cause that exists as one with an effect… In this most profound way, we are held responsible for every action, thought, and feeling, which is to say, for our every intention. ​Gary Zukav, Seat of the Soul. 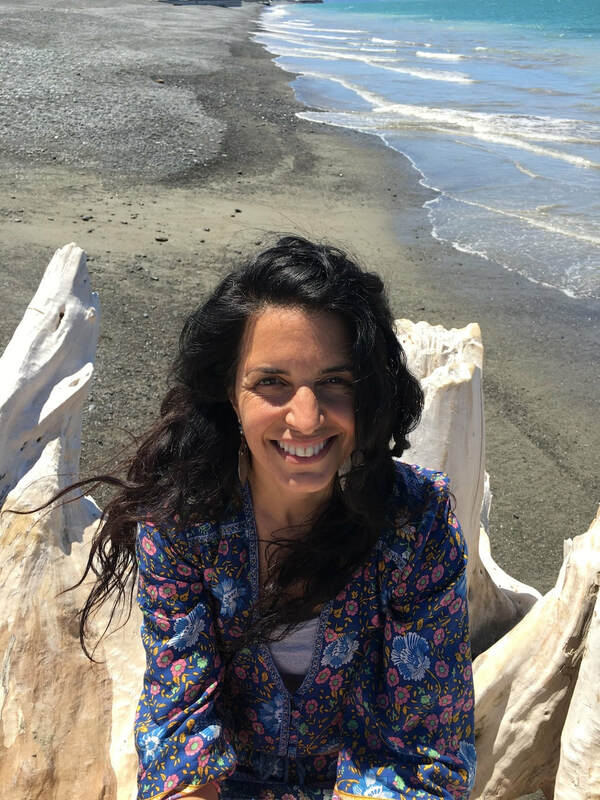 Annalee is a certified Integrative Nutrition Personal Health Coach for women & their families, Specialising in the support of women during the perinatal period. 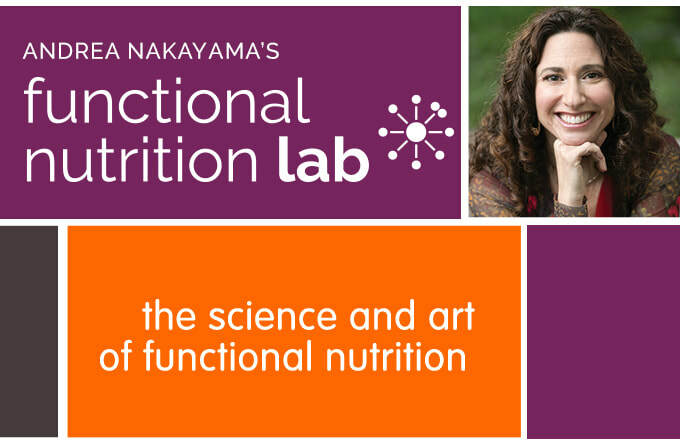 She is trained in Coaching and Integrative Nutrition with the Institute of Integrative Nutrition; complementing her nutrition studies through Functional Nutrition training with Andrea Nakayama. She has completed extensive pregnancy, birth and postpartum complimentary training with Dr Sarah J Buckley on Un-disturbing Birth; relationship-based care and a close look at the latest in evidence-based research in maternity, Annalee has completed Griffith Uni's online Maternity Care course. She also has a deeper understanding of the role of microbes in overall health including during birth and breastfeeding through further study with the University of Colorado, Boulder with their groundbreaking course Gut Check: Exploring Your Microbiome. 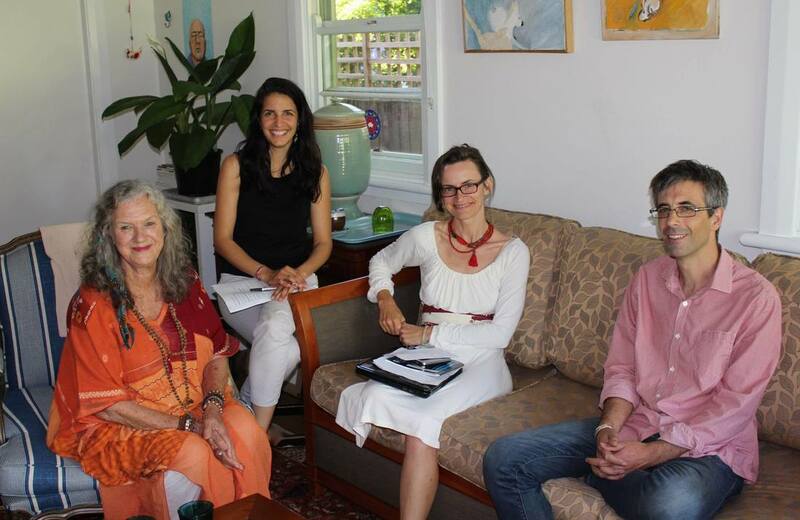 Annalee has further studied with Anna Watts, founder of Celebration of Birth Doula Academy. With a continued commitment to ongoing education in the area of childbirth and maternal health, she regularly attends conferences and seminars and takes courses in this area of interests. 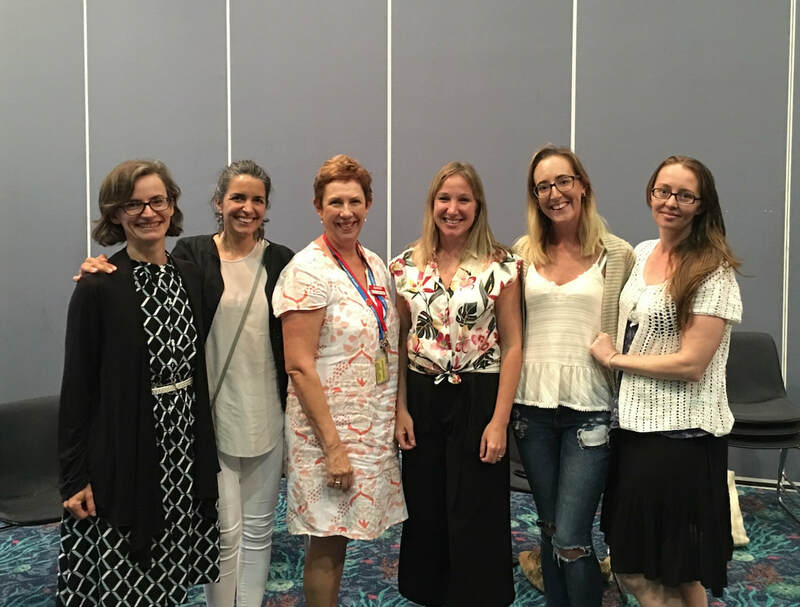 Most recently attending the 2017 Respectful Maternity Care seminar in Murwillumbah, the Southern Cross University Midwifery Society's 2018 IDM conference and TRANSFORMERS III - Planning & Contributing Together, a two day conference on building Alliances in Healthcare. Currently enrolled the Lancet Maternal Health Series: Global Research and Evidence offered by the London School of Hygiene and Tropical Medicine and courses with MicroBirth on the infant microbiome. in 2017 & 2018, completing WomanSpeak Leader training with internationally acclaimed public speaking expert KC Baker, Annalee is dedicated to the profound work of bringing Women's Voices and Choices to the forefront of the conversation. Her work with Maternity Choices Australia as a Consumer Representative as well as Broadcaster on award winning local radio station 99.9 BayFM as a host for the internationally popular Pregnancy, Birth & Beyond radio program have equipped her with further insight into the current themes women and families are facing during these important years. Above all Annalee is a mother of two home and naturally birthed and raised children and her experience supporting mothers is extended by several years of pregnancy support group facilitation & coordination. 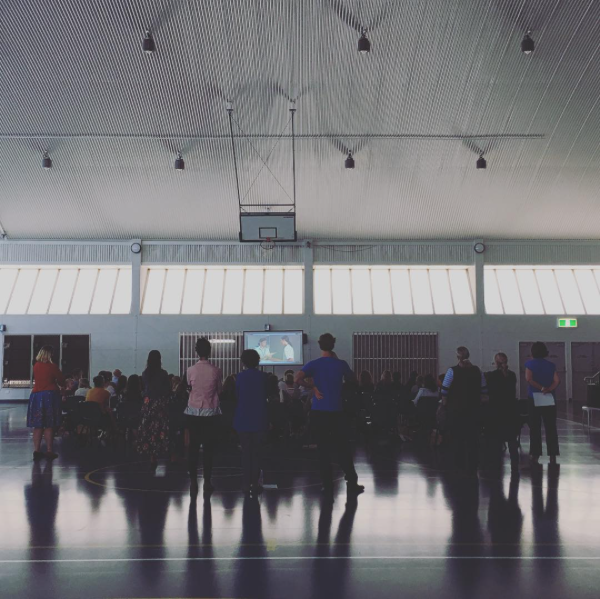 Before training as a Health Coach, Annalee spent several years working as a freelance producer, tour manager in events, music, film & tv with the main purpose of adding positive content; working globally with some of the world's top producers & artists. Find out more about her work as a producer here. Training as a Vegetarian Chef at a young age alongside her father in his two restaurants she spent many years cooking delicious healthy food servicing thousands of people. Studying two years of a Health Science combined degree in Traditional Chinese Medicine & Acupuncture, her passion for whole being wellness ignited a newfound understanding about health. 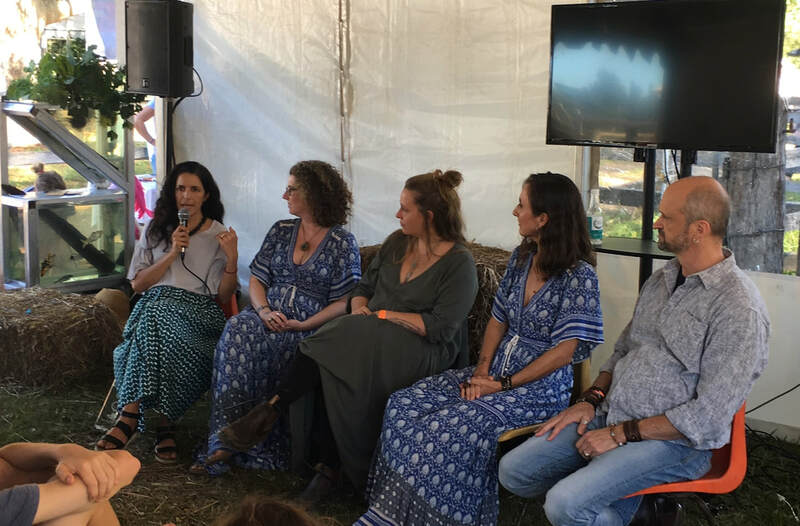 Opening her first business, Open Table, she created a health conscious Catering, Events & Cooking School company, now run by Ronit Robbaz and still operating today out of the beautiful Byron Shire. Currently expressing her foodie love on the veg review blog (website under construction till August 2018). Working locally and globally in person and via Skype or phone sessions she provides unique and continuos support in the areas of nutrition, wellness, self-care, movement, physical activity and more. Specialising in caring for Mothers during Pregnancy & Breastfeeding, Natural Birth Planning and Preparation her coaching and support during these phases are immensely beneficial in maintaining overall health & wellbeing. Caring for Mothers & their Families is an integral part of her practice. 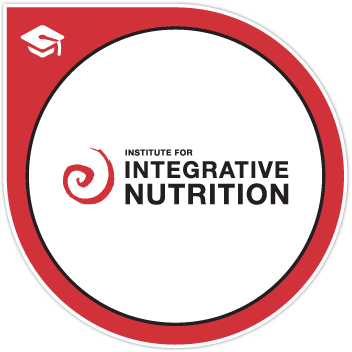 Graduating from the Institute for Integrative Nutrition in 2014, Annalee learned innovative coaching methods, practical lifestyle management techniques and over 100 dietary theories; from Ayurveda, gluten-free and Paleo, to raw, vegan and macrobiotics and, everything in between. Her education has equipped her with extensive, cutting-edge knowledge in holistic nutrition, health coaching, and prevention. Drawing on her expertise, she work's with clients to help make lifestyle changes and choose health-promoting ways that produce real and lasting results. You will develop a deeper understanding of food and lifestyle choices that work best for you, improving your energy, balance, health, and happiness. Over the past 8 years Annalee has been formally and informally training in the areas of Natural Pregnancy, Birth and Early Parenting methods in order support her clients in the best possible way. Areas of focus include enhancing and maximising nutrition during Pregnancy & Breastfeeding; wellness practices such as mindfulness training & gratitude practice, movement and appropriate activity during pregnancy and postnatally; un-disturbing birth information and techniques and respectful maternity care - all to support you to have the best possible birthing experience. She has extended her study into natural early parenting methods including EC (elimination communication or nappy-free), Co-sleeping, Baby-wearing, Attachment parenting, Nutrition & Cooking for children and more - all of which she has practiced successfully with her own family. Each session will leave you feeling inspired and motivated. You will talk about things beyond the surface, seeking to bring a new rhythm to important elements of your life such as love and relationship, career and money, health and your purpose and calling and more. Annalee will personally and carefully guide you to make simple, small changes that transform your life. 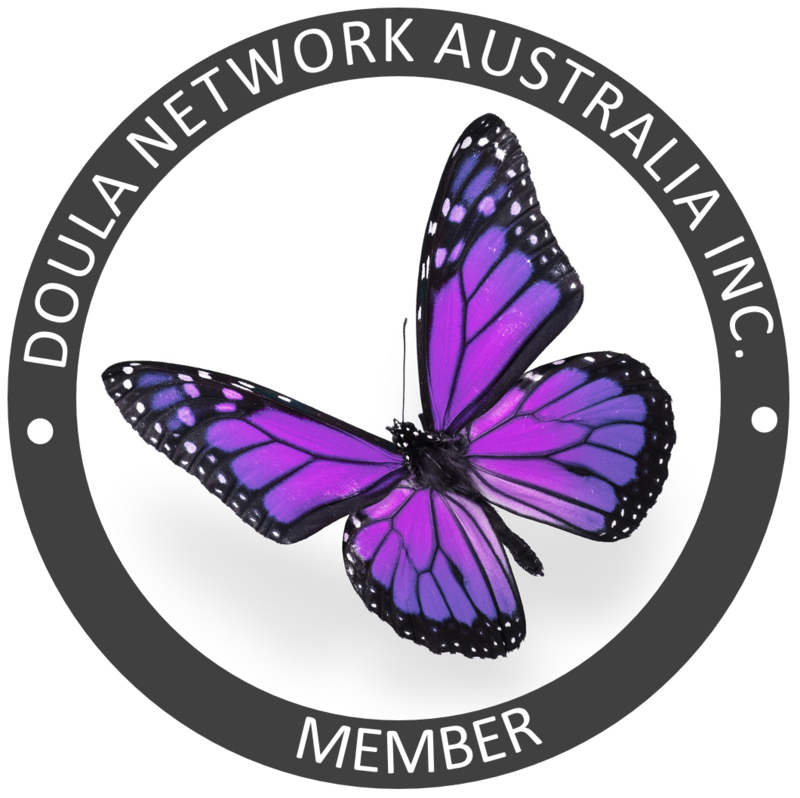 Maternity Consumer Representative and Advocate for women in NSW Independently and with Maternity Choices Australia. An ongoing commitment to providing quality information to the public and health care providers on important topics to mothers. 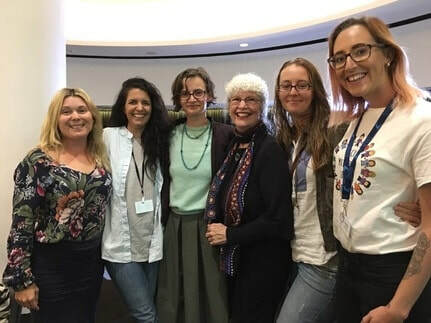 Here with Consumer Advocate and PBB Media producer Sally Cusack, Professor Jenny Fenwick, Milli Hill - founder of the Positive Birth Movement, Midwife Sunae Reilly and fellow PBB Media producer Lara Martin.